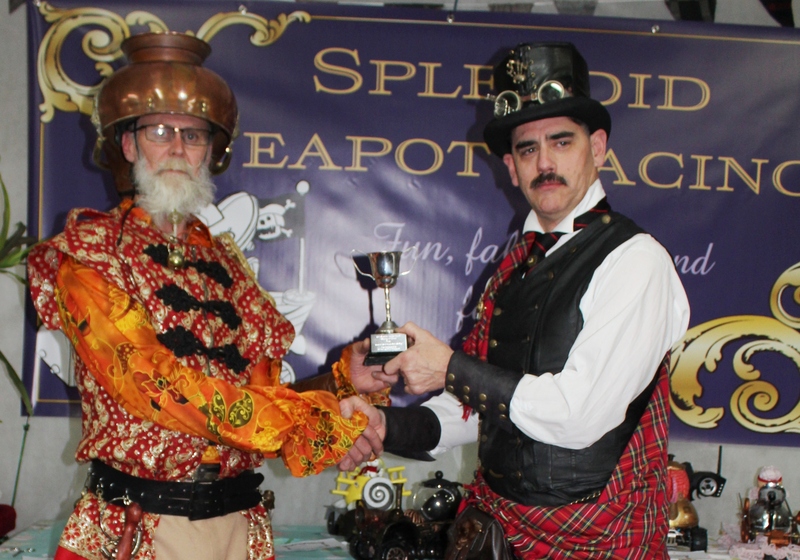 I think it is usually the first eleven, but we have our first seven entrants in, for the Splendid Teapot Racing Event at SteampunkNZ Festival Oamaru!!! A couple of people were so excited that they have entered twice!!! Of note, no tea cosy entries yet – 50 bonus points to the first tea cosy entry!!! Keep up the good work – only 6 weeks to go!!! Here is the link to register, you can still enter on the day.